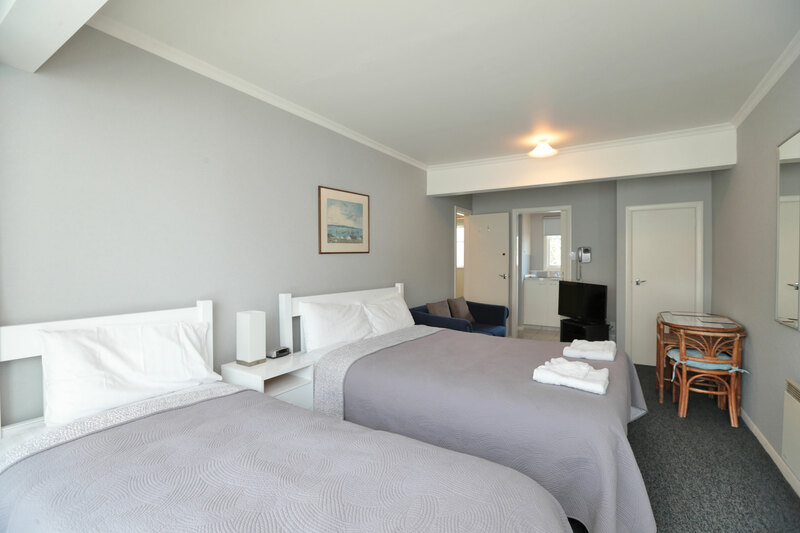 Double and single bed in one room with ensuite or superking bed in one room with ensuite. Consists of double bed plus a single bed or a superking bed in one room with cable tv, two Sky sport, two Sky movie channels. Separate private kitchen with microwave, fridge, bench top oven grill and hob. Separate private shower, toilet and hand-basin. Free limited Wifi and telephone.